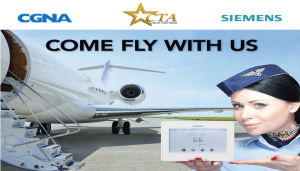 ControlTalk NOW for the week ending September 6th, 2015 features Siemens’ Come Fly With Us RDY2000 Commercial Thermostat Promotion. 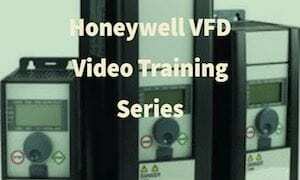 Already dubbed the ReadyStat 2000, it launches with an exceptionally rewarding marketing promo. Tridium’s Niagara 4 is available, NOW — and so is DGLogik’s DGLux5 IoT Platform for Niagara 4. 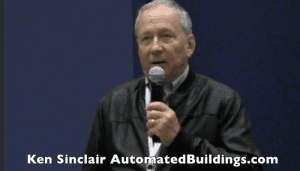 Automated Buildings’ Ken Sinclair September edition throws a “delay of game penalty flag” on the HVAC Industry’s historical slow rate of meaningful change. 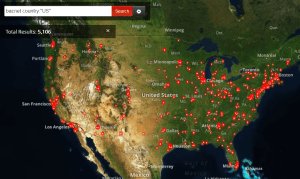 And, Fred Gordy’s depiction of supervisory controllers — exposed on Shodan’s website, provides more stark visualization of fixable cyber security exposure. Niagara 4 is Here! Next-generation IoT Framework Now Available! 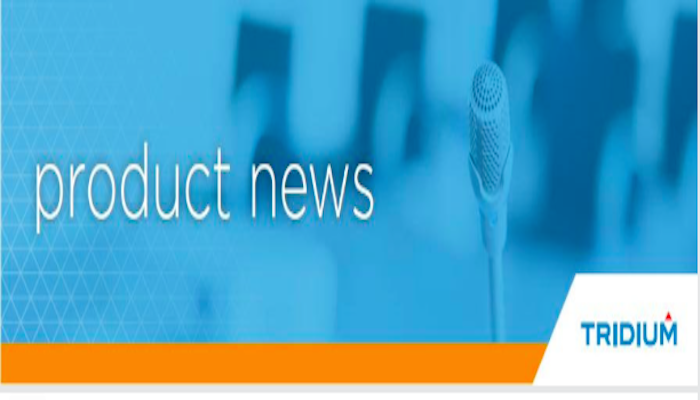 Niagara 4 builds on the legacy of the Niagara Framework® in many new and ground-breaking ways, and is designed to help businesses take full advantage of the Internet of Things. Some of the most exciting advancements include: Modern user interface and design language (HTML5); Powerful and easy-to-use security features’ and Seamless conversion from Niagara AX. 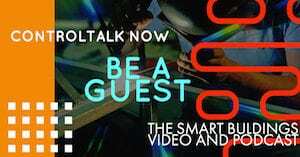 ControlTalk NOW welcomes SK Foo. EasyIO’s strong technical support is anchored by SK Foo, who was exceptionally busy the past two weeks with nonstop visits to Twinco in NYC, NY and the new Belimo Air Controls factory in Danbury, CT; then to Pittsburgh, PA and Seattle, WA, to conduct EasyIO refresher training; and then finally, off to Sydney, Australia, where he will conduct EasyIO certification training. Listen in as EasyIO’s SK Foo gives us a preview of the feature-rich FG-32+; the new developments with Belimo MP Bus Gateway, which be featured at the EasyIO Global Partner Conference scheduled foe September 20-22 in Paris, France. Automated Buildings September Theme: Change Evolves from the Possible — 17th Education Sessions at AHR EXPO 2016 in Orlando. 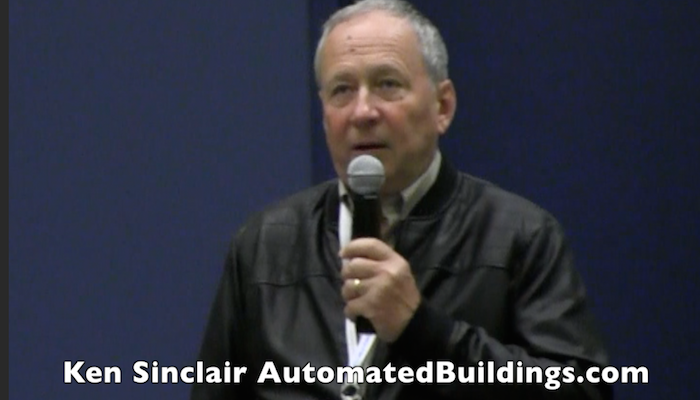 Ken Sinclair, owner and editor of Automated Buildings, has chronicled the slow rate of change within in our industry, citing in particular, the compelling need to change the vendor-centric unconnected world of traditional marketing of our products and services. Join Ken and a host of industry experts at the 17th Educational Sessions being held at the AHR EXPO 2016, Orlando, FL. Gateways Aren’t Supervisory Controllers But They Offer A “Greatway” Into Your Site. 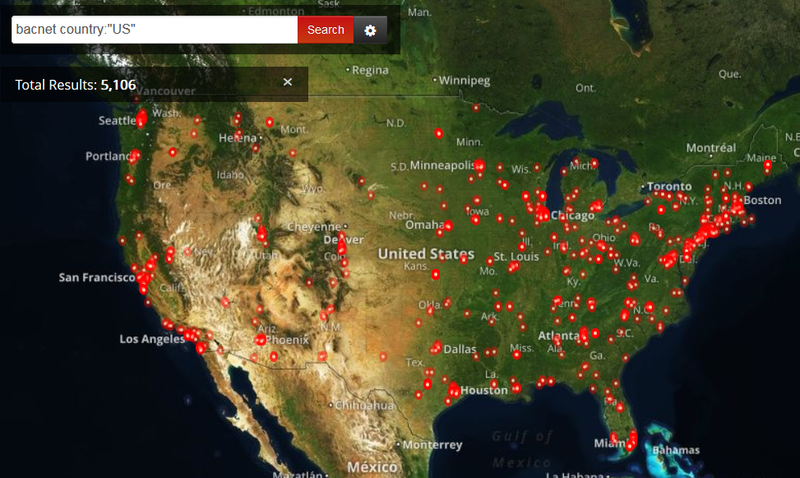 If you haven’t looked at Shodan maps maybe you should. It shows a stark visualization of just how exposed we are. The above image shows all of the Lantronix devices that exposed. In the US alone there are 7,024 as of this morning (9/3/2015). Generically speaking gateways convert one protocol to another. Typically in the BAS world gateways convert serial communication such as RS232 and RS485 to IP. 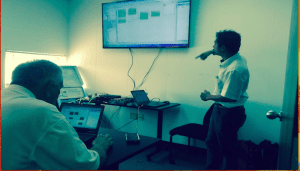 More specifically BACnet serial to IP and Modbus serial to IP (Lantronix gateways are just one of several gateway manufacturers). DGLux5 for Niagara 4 is Available for Download — NOW! 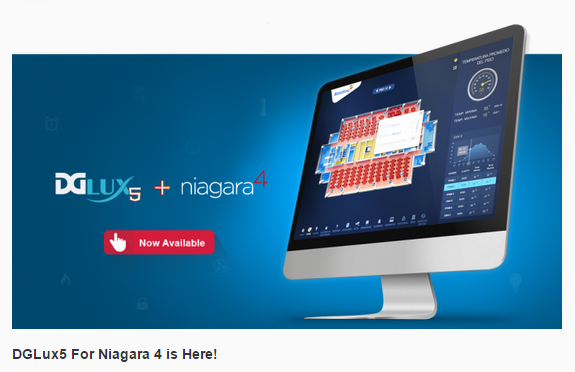 Niagara 4 has officially been released and our innovative technology is alongside Tridium’s latest and greatest. Yes, DGLux5 for Niagara 4 is available for download! IoT Application Platform, DGLux5 is the finest compliment to Niagara 4, providing an enhanced user experience for all your data visualization needs. 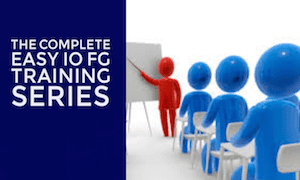 DGLux5 is an award-winning, fully HTML5 drag and drop development platform that allows users to rapidly create stunning, data-driven applications. The Best Product Promotion of 2015? The Siemens RDY 2000 Thermostat! Siemens introduces the RDY 2000, one of the most powerful and flexible thermostats money can buy, and one of the coolest promotions we have seen. This Siemens promotion won’t last forever so get on board now! 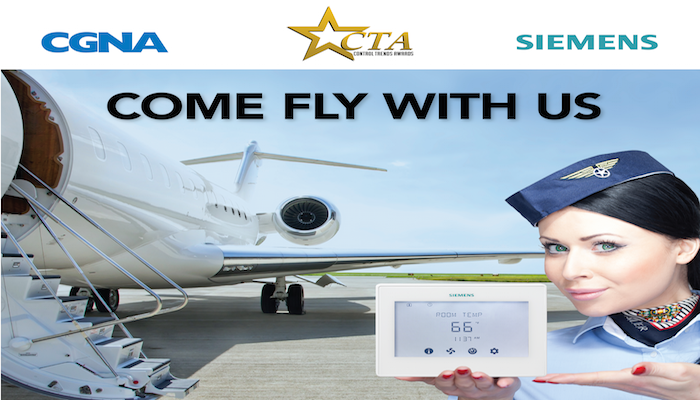 “Come Fly With US!” Siemens, CGNA and Control Trends have joined forces to promote the new Siemens RDY2000 Thermostat. It is a gift card promotion along with a contest for the best contractor RDY2000 installation/application video from your phone. The Grand Prize Winner for the best video will receive a $750 travel voucher.